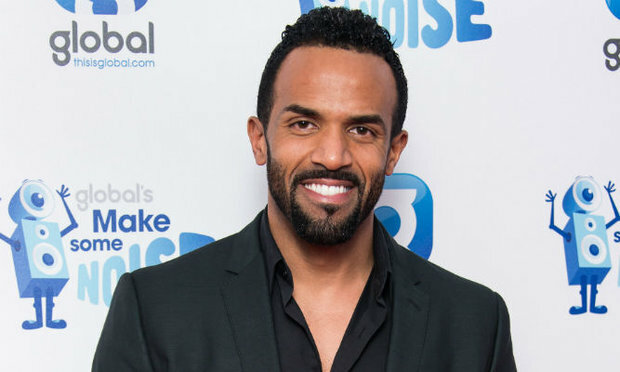 Craig David is back in the charts after disappearing off the music scene for over a decade and he says he learned a lot about himself during his break. The 35-year-old Southampton singer, who has resided in Miami for the last few years, admitted while he enjoyed living the high life in the States, he came to learn that music is all that really matters to him. "My home is in Miami but I moved back from there about a year and a half ago. That was kind of one of the pivotal moments that made me get back into the studio with all of these young producers, and it led to having a new album out a year later. "It was about recognising that Miami was great for a holiday but not the best place for me to make music," he said. David, who has sold more than 13 million records worldwide during his career to date, admitted he has gone back to basics with Following My Intuition, and now realises the importance of doing what you love. "What I've realised over the years is that as soon as you fall in love and enjoy what you're doing it doesn't really matter what happens after that. "I just want to make amazing music when I go into the studio and I want to go home and play it loud and enjoy it. "As soon as I went back into that mode - that I did when I was the teenager who didn't have any reference points of selling records and doing shows - it all started to fall into place," David said.